Last weekend I had my first ever car review for both MenStyleFashion as well as for me. 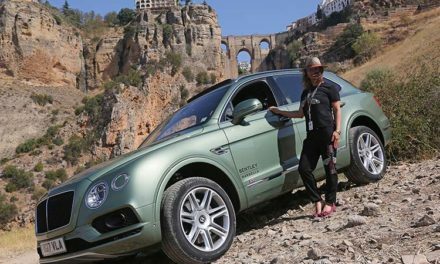 Historically if you look at the amount of women reviewing cars let alone talking about them, you realise it is a men’s world. So is marketing of cars stereotypically aimed at men? Could the colour of your nails influence the colour of cars today? Have car manufacturers who build fast loud cars thought of women? Within the designs of sports cars these days are us ladies being included within the market? 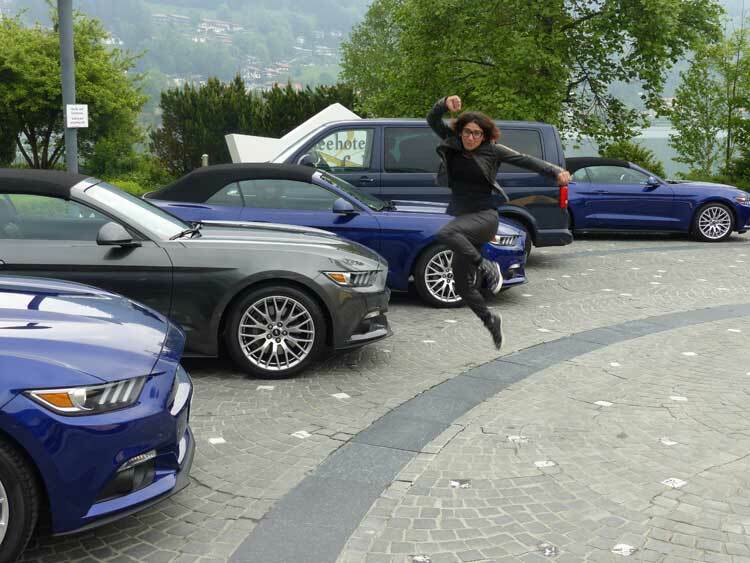 In this car review I want to encourage you that the Ford Mustang is a Charlie Angels experience you must try. Ladies, get your leather gear on and leave your high heels at home for some motor action fun. Caution when test driving the convertible. It’s a blow drying experience like no other at 180 kmph. Ladies, this convertible is certainly a great weekend away for those needing reckless fun. As for those sitting in the back, forget about it. You need your shopping space anyway. Two is company and three is a crowd as far as the Ford Mustang convertible goes. As for the V8, a jaw stopper for those wanting to draw the attention of those male counterparts. 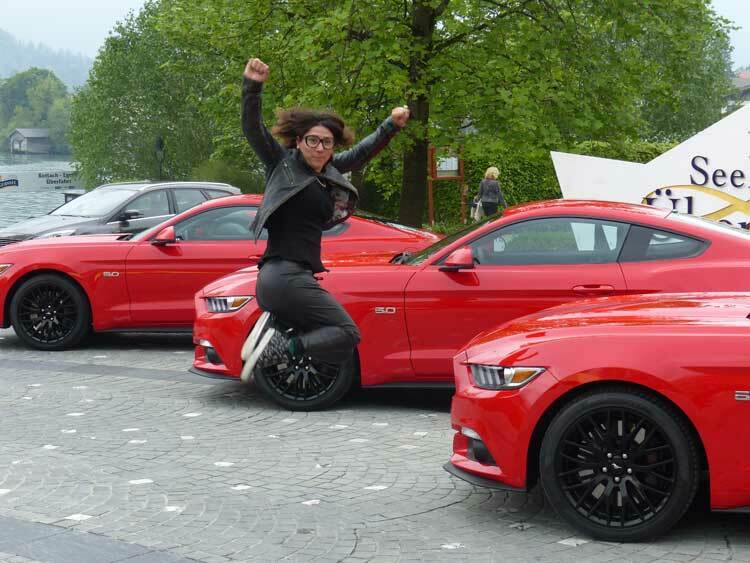 Does A Mustang Empower Women? The way women are portrayed in car shoots just makes me ponder. Does the car industry have no imagination? Don’t they understand what women represent when it comes to cars? Now the next photo shoot was done in less than 15 minutes. I had only about ten minutes to get ready, however I had a clear idea of what I wanted. Now it was raining and makeup and hairstylists were nowhere to be found. I was still very much on a high as I had just pulled up from a very long day of driving. But when you have a great easy going photographer such as Charlie and some Matrix like attitude, then you can’t really go wrong. My necklace is from Uterque Spain, and my high heel platforms boots are vintage. 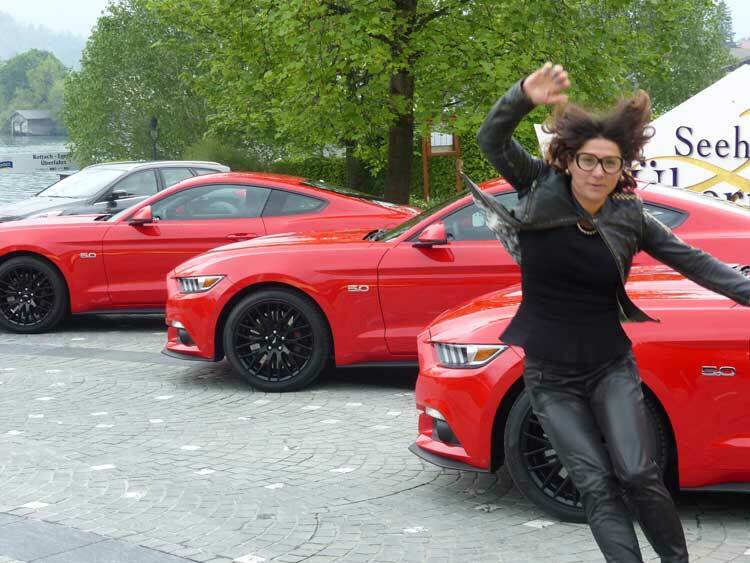 The leather dress is from Toni Francesc Spain, and my attitude was thanks to this Ford Mustang Gt V8 speed machine. 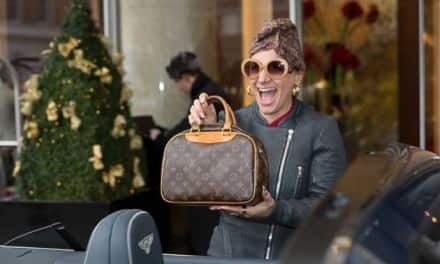 By the way, the boot space will handle a lot of handbags and shoe shopping purchases. Rev the engine in first gear, wait for the guys to turn around and trust me when they see you’re a woman. Spin the wheels to where they are literally smoking. You’d better get ready for launch take off. There is a button in the car for that, so make sure you know where it is. For those guys would not have been expecting a lady to behave in such a hot headed manner. Make sure you’ve got your red lipstick on as well. You never know where that Mustang may take you? 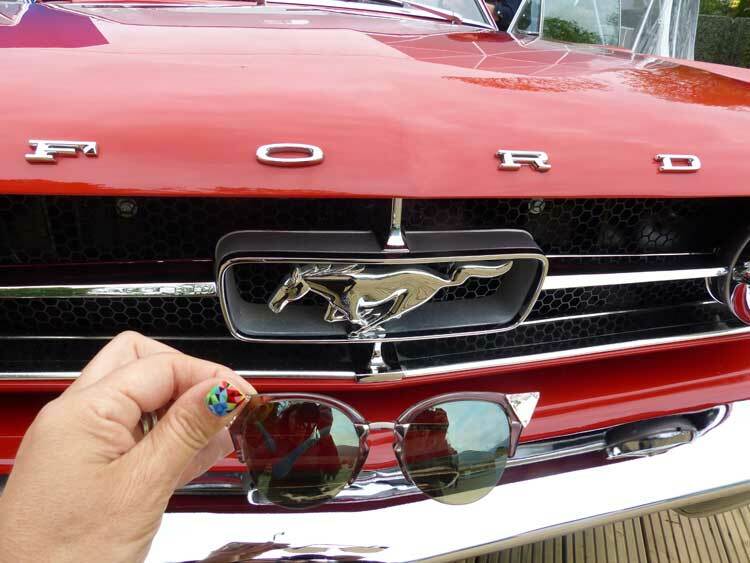 When I spotted the Ford Mustang V8 I could not help associating the colour red to my O.P.I nail varnish I have at home. There was something very familiar with this red Mustang. Hours later, Sonia, yes, a female engineer for Ford, explained that they collaborated with O.P.I. to help choose the colours for the Ford Mustang. You see how clever this is. 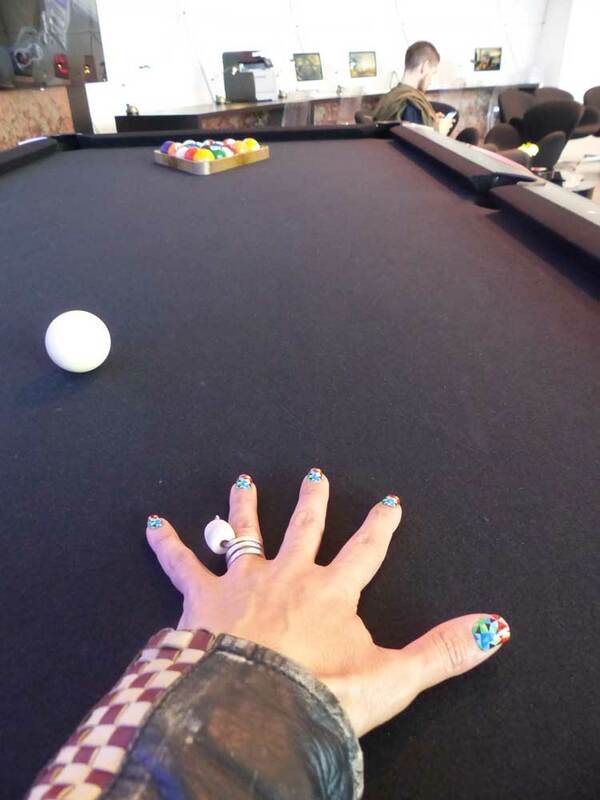 Right there in my subconscious I associated the colour with my nails. For us women, we have been so conditioned throughout the years of car marketing that anything red, fast and dangerous belongs in a man’s world. Well ladies, those days are truly over. Car marketing has caught on that through fashion and lifestyle, you can attract women in a different way, to buy into fast cars. I am a true lover of everything vintage and it shows through how many shots I took here. 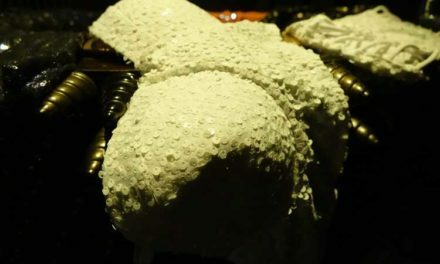 There is nothing more exhilarating than stepping back in time. You see fashion and the way you dress was told through the era of the car your drove or could afford at the time. The Ford Mustang has been in over 500 movies and Charlie Angels is one you all may be familiar with. Again very much a male orientated perspective when it came to marketing the Mustang. 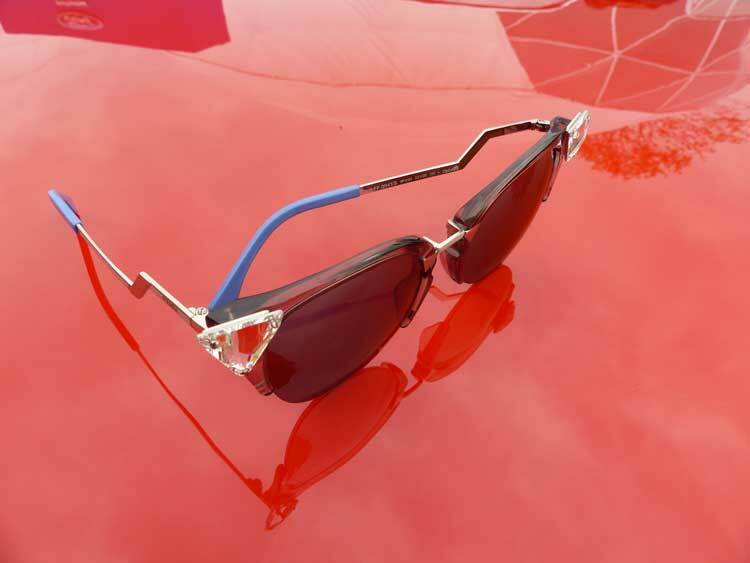 You know I am a lover of eyewear so I thought about my extreme eyewear that would suit the Mustang. 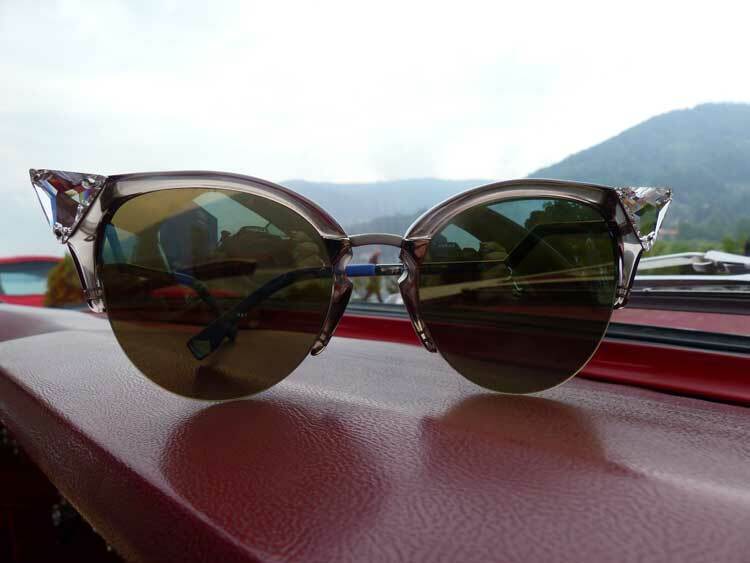 In the videos you will see I wore Fendi vintage inspired eyewear. 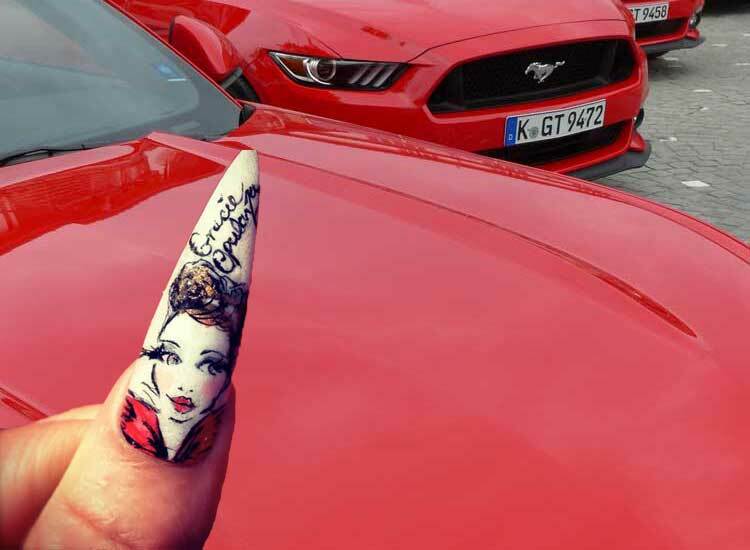 Anything cat eye would certainly be a trend setter for the Mustang, both young and old. I wore My Purple ones by Roberto Cavalli whilst driving the convertible. 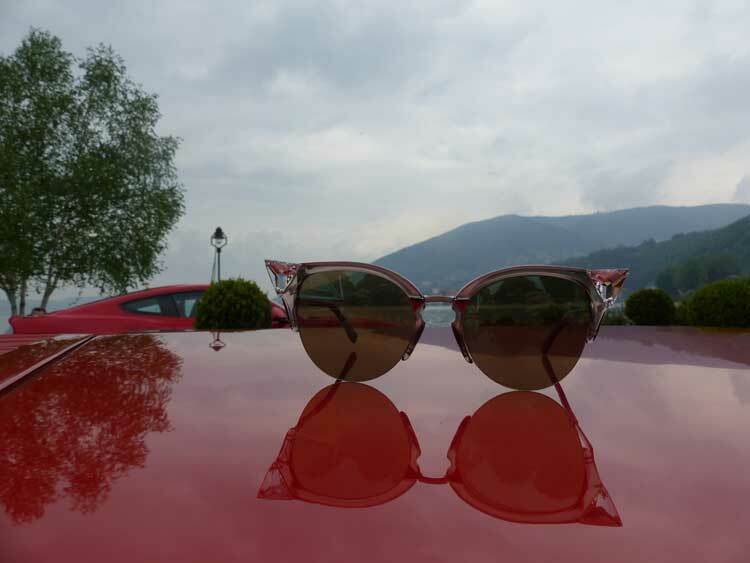 Extreme driving and eyewear are essential for such a powerful vehicle. I chose to wear my Kooples motorbike inspired leather jacket and also my other top favourite, the vintage motorcar inspired leather jacket. I wore pleather looking leggings perfect for hours of long driving. 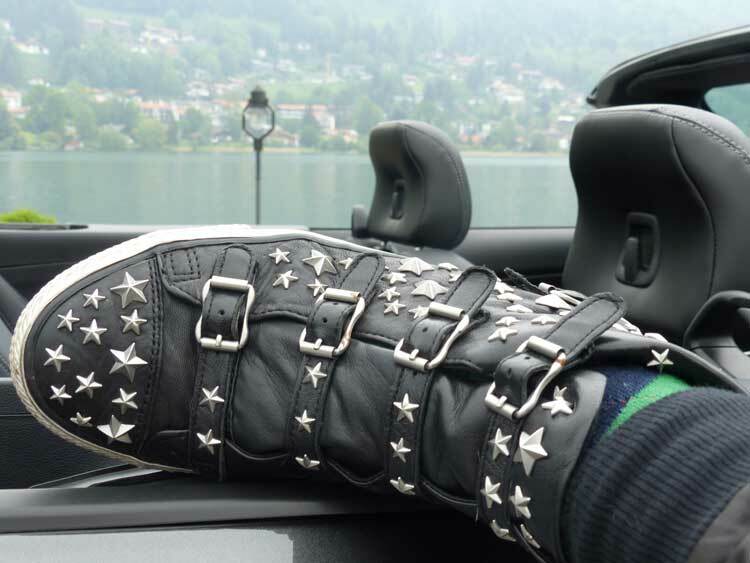 Leather is always an empowering fabric to wear when driving a super fast car. Make sure you get ready for some jumping action shots. 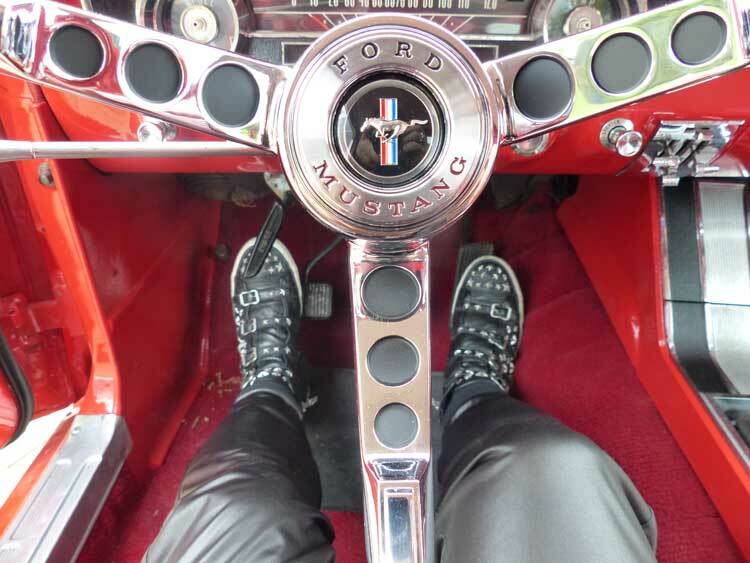 These leather and star studded trainers were the perfect driving force when it came to gear changing and accelerating the Mustangs. It’s important to understand, ladies, when driving these mean machines, grip, comfort and sensible footwear is a must. At 225 kmph, you need shoes with gusto and grip.